The 2017 USA Sporting Clays Teams have been finalized, and five teams each for Sporting and FITASC have earned the opportunity to represent the U.S. and the NSCA at upcoming international shoots. 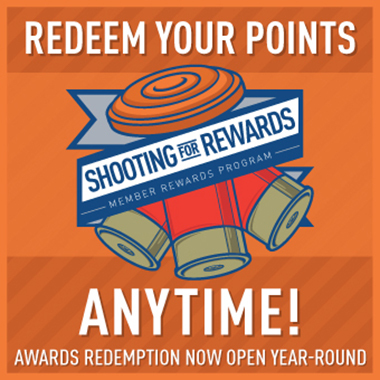 Being named to the USA Sporting Clays Team is the highest annual honor earned by NSCA members. Teams are selected for Senior (Open), Ladies, Junior, Veteran, and Super Veteran categories. See the 2017 USA Sporting Clays Team members. The USA Sporting Clays Team will represent the National Sporting Clays Association and the USA in two international shoots this year: the 2017 World English Sporting Clays Championship, April 25-30, 2017, at the National Shooting Complex in San Antonio, Texas; and at the 2017 World FITASC Championship, July 6-9, 2017, at the Galgamácsa Shooting Ground in Galgamácsa, Hungary. Shooters will soon be competing for a place on the 2018 USA Sporting Clays Team. You can see the qualification process here.